More newborn boys have genital disorders and testicular cancer rates are rising due to environmental pollutants, a Dutch doctor has told NOS. Gert Dohle, a urologist at Erasmus Medical Centre, told the Radio 1 Journaal that the ‘most important causes are dangerous substances in the environment’. 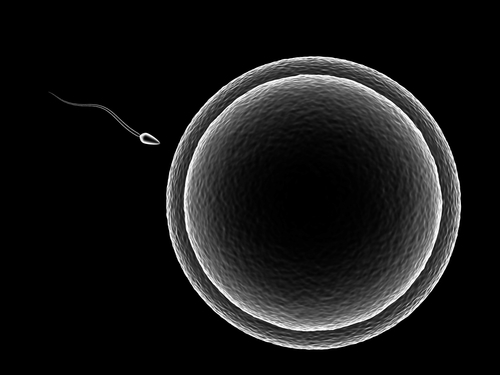 He is organising an international conference in Rotterdam on Tuesday on declining sperm quality in Western men. He blamed plastic products such as baby bottles and containers used to heat microwave meals. Previously, it had been thought tight underpants and lifestyle aspects were responsible for poorer sperm but the theory has changed, with problems even visible in male foetuses. The AD reports that in the past 20 years, the average healthy man’s level of sperm has dropped by a third.